Don’t have to worry about billing. Excel does all of that for you – providing full billing services and follow up. Receive the benefit of far -reaching services. We cover more territory than any other locally owned company. Professionals trained to administer propofol! In response to emerging challenges related to health care reform, we can provide innovative solutions that work! 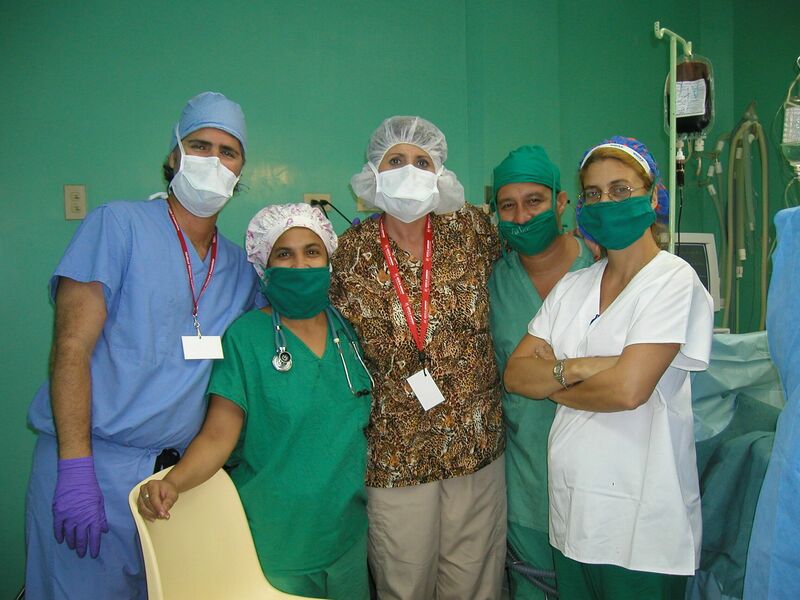 The Anesthesia Care Team. This model includes Anesthesiologists and CRNAs working together as a team with direct supervision of all anesthesia services by a board certified Anesthesiologist. Modified Anesthesia Care Team –Most cost effective. This model allows for teamwork between both Anesthesiologists and CRNAs by allowing a more collaborative and indirect supervisory role between MDAs and CNRAs. Both practitioners are able to provide direct patient care increasing the efficiency and cost of staffing without compromising quality. Independent Practitioners. Some facilities and hospitals have volume sufficient for only one provider. In this instance Excel has a large pool of highly qualified and experienced autonomous anesthesia providers for the provision of this service. Need help finding quality anesthesia personnel for permanent positions? Excel has been highly successful in connecting the right anesthesia providers with the right facilities. Let us do the work for you. The ability to adjust staffing to patient volume, on a daily basis is a critical component of an efficient anesthesia department. Avoiding the extensive and unnecessary costs associated with overstaffing, and the delays related to understaffing are vital to the financial health of the department. With Excel, our goal is to maximize productivity and efficiency while minimizing overall costs. Should you require temporary anesthesia coverage at your facility, Excel can find the ideal candidate for you. Excel specializes in full service anesthesia management. With full service management, we take care of all your anesthesia needs. Leave the anesthesia staffing, billing and collection problems to us. Excel can offer your facility the best, fully credentialed and experienced anesthesia providers with the flexibility of staffing to fit your scheduling needs. In addition, we have extensive experience in the state certification and licensure process and are able to provide complete up to date policies and procedures specific to the department of anesthesia. Excel has quality assurance/improvement processes and plans that are readily available to be implemented in your facility. We provide the highest quality management services and act as a liaison between anesthesia staff and the administration. Everything we do is designed to enable anesthesiologists and CRNAs to become more efficient, to eliminate facility headaches, and to improve performance all through a single, reliable source. Regardless of surgical volume, our large pool of providers and flexibility in staffing ensures your facility is always fully staffed. By utilizing our efficient and proven methods you will gain maximum profitability coupled with the best clinical care without the headaches. Excel understands the importance of assisting those in need and encourages its providers to volunteer. In addition to Cuba, the Dominican Republic, and Guatemala, our providers recently assisted in the relief of Haiti. All of Excel Anesthesia, LLC Anesthesia Practitioners are board certified and have had extensive experience in providing anesthesia services in a wide variety of clinical settings, including, but not limited to: inpatient settings, ambulatory surgical treatment centers, as well as a other various outpatient surgical settings. Additionally, our Anesthesia Practitioners carry professional liability insurance in a minimum amount of $1,000,000.00 per claim and $3,000,000.00 in the aggregate. We never lose sight of the fact that we’re representing your practice therefore it is our goal to provide your patients with the highest level of professional care and respect. It is our goal to make our anesthesia services easy as possible and to become an seamless, integrated component of your practice.